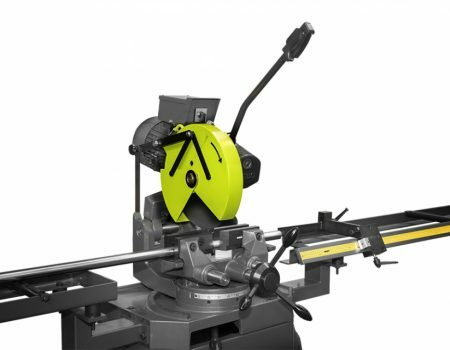 Each range showcases a new age of tube cutting, with advanced cutting technologies. 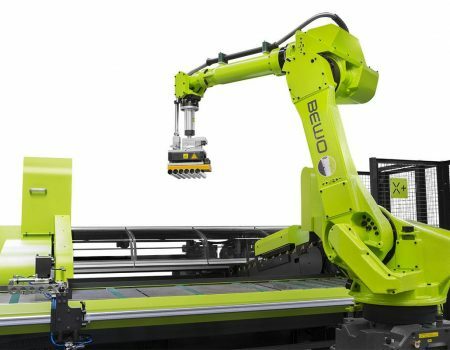 Bewo machinery makes cutting more accurate, reliable and safer to use. 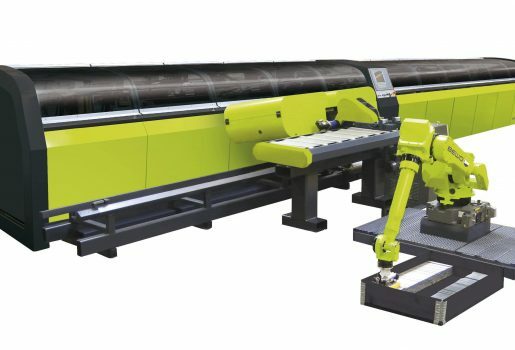 On our automatic tube cutting lines, each blade cuts upwards instead of downwards to decrease noise, increase safety due to the enclosed blade and easy access to clamping jaws. Shorter cutting times, increased life durability, fewer scratches on materials and contamination are just a few of Bewo cutting benefits.